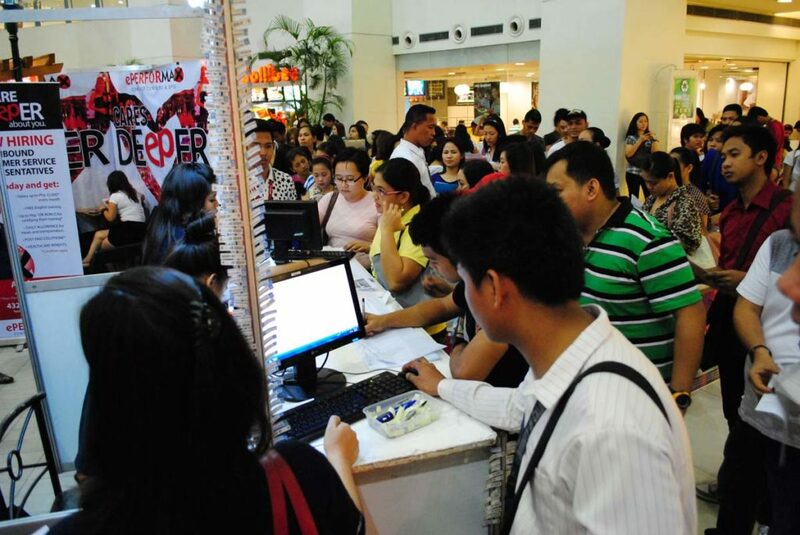 Realizing the role of the retail industry as one of the country’s biggest employers, employing over 5.8 million people or about 19% of the total work force, the Philippine Retailers Association (PRA) launched in 2006 the Retail Careers, I.T. and Services Jobs Fair aimed at getting prospective employees / qualified individuals to join the growing retail industry and contribute to the government’s employment campaign. 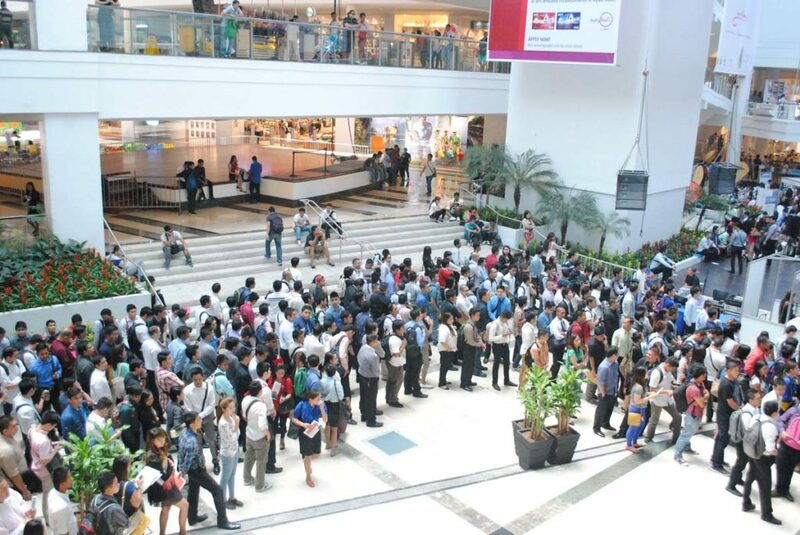 Now billed as The PRA Career Expo, this 2-day exposition seeks to generate a continuous source of qualified candidates for various levels and positions in the retail business while strategically holding this in the malls/shopping centers to help generate increased foot traffic and correspondingly helps increase sales for the retailers. 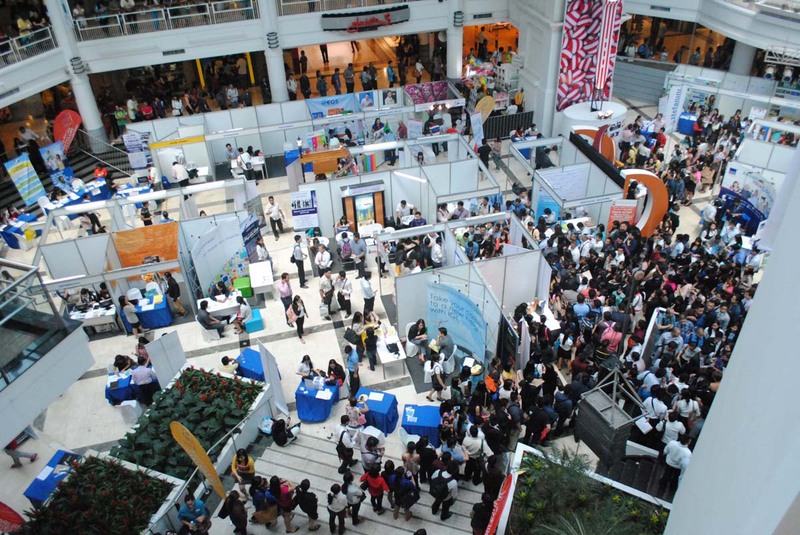 Since its inception in 2006, we have conducted a total of 25 Job Fair Expos in various malls, including Glorietta, TriNoma, Robinsons Place Manila, Robinsons Galleria, SM MOA, among others.